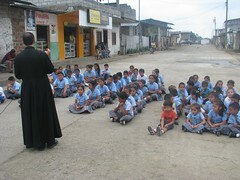 Boys' Mission Trip to Ecuador, August 2013. Girls' mission trip to Ecuador, August 8-24. 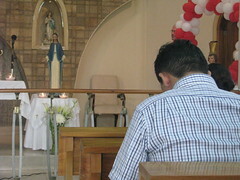 Eucharistic Adoration in the Chapel of the Divine Child in Cóndor, Guayaquil (Ecuador). August 24-27, 2013. 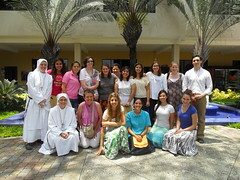 Pilgrimage to Miami, Florida (United States) for girls, August 16-18th, 2013. Family encounter, "Centro Hogar 2013", in Barcenilla, Cantabria (Spain), August 14-18, 2013. Summer pilgrimage for girls to the Shrines of North American Martyrs, United States.